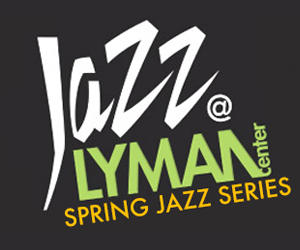 Get tickets here for the talent packed Jazz series! Saturday, March 23 - 8:00 p.m.
JOSE JAMES "Lean On Me: José James celebrates Bill Withers." Saturday, May 4 - 8:00 p.m.
Friday, May, 31 - 8:00 p.m.